The British town of Scarborough has had a total of five cliff railways, or funiculars, two of which remain open to the public. 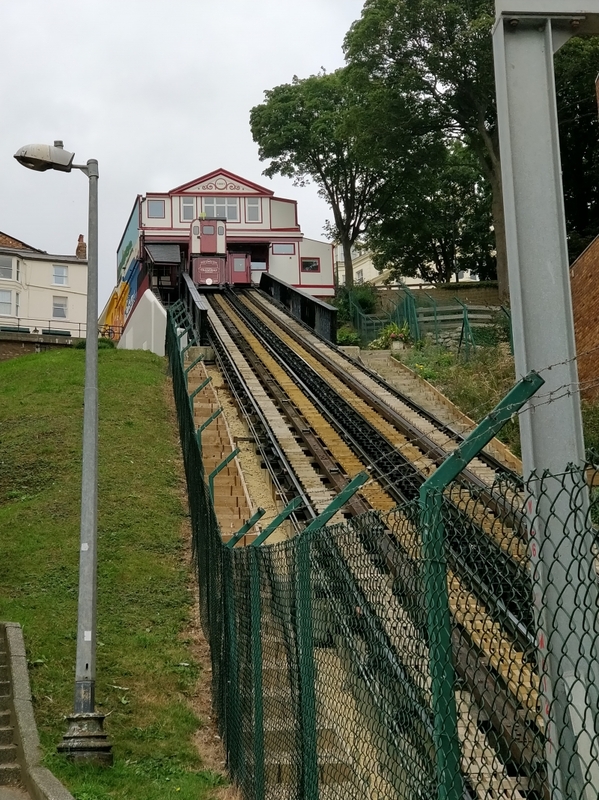 Two of these funiculars were on Scarborough's North Bay and three on South Bay; both of the North Bay railways have been demolished, and one on South Bay is extant but out of use since 2006. Please give us your overall rating for Central Tramway Scarborough.